Eden Landscapes are experts in fencing installations and we pride ourselves on offering an exceptional service, from start to finish. Selecting the correct fencing for your property can be difficult which is why we offer a variety of high quality fencing solutions. 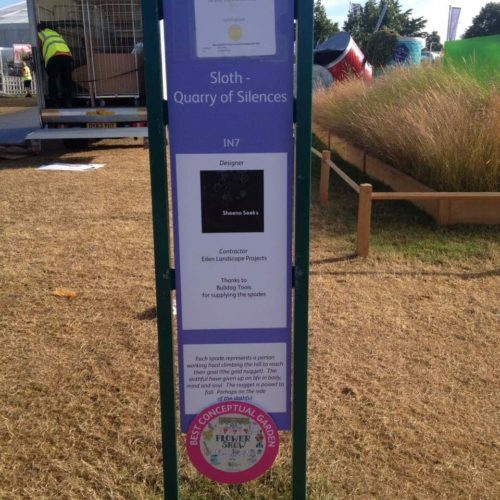 Typically installed for functional purposes, such as marking the property boundaries, the fences we install offer high levels of privacy without making you feel enclosed. Garden fencing may provide you with a number of functional benefits but it can also bring an aesthetic appeal to your garden’s landscape. 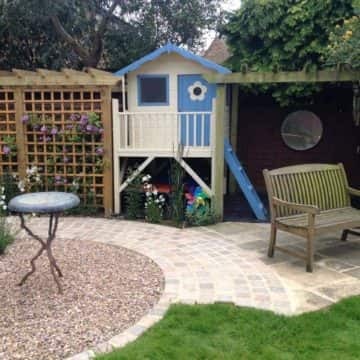 Often missed during the design process, by carefully selecting the right style of fence, you can make a vast difference to the final look and feel of your garden. 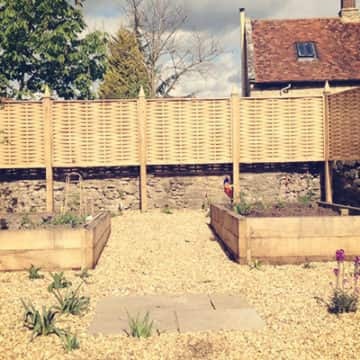 Your fencing doesn’t have to only border your garden but can also be used to separate areas of your garden. If you’re conducting a redesign, our designers can discuss your fencing requirements with you during the design and planning process. 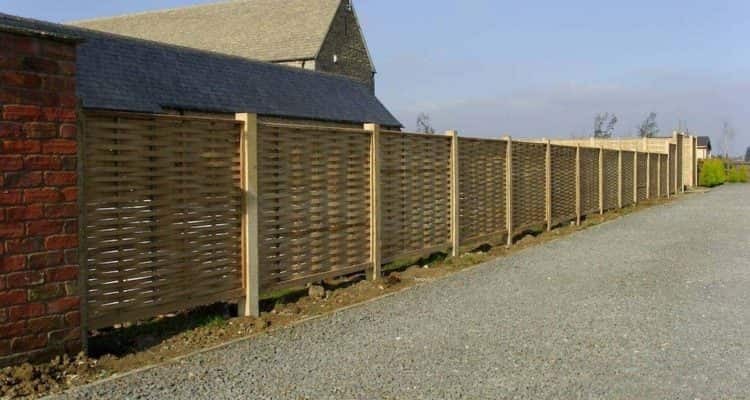 This allows you to decide where you would like your fencing to be installed. Rotting panels and posts can be a hindrance when keeping your garden fresh and tidy. You can identify rotten posts by checking to see if they move freely in the soil or on concrete slabs. Rot can sometimes occur when knots in the wood fall out after bad weather exposure. 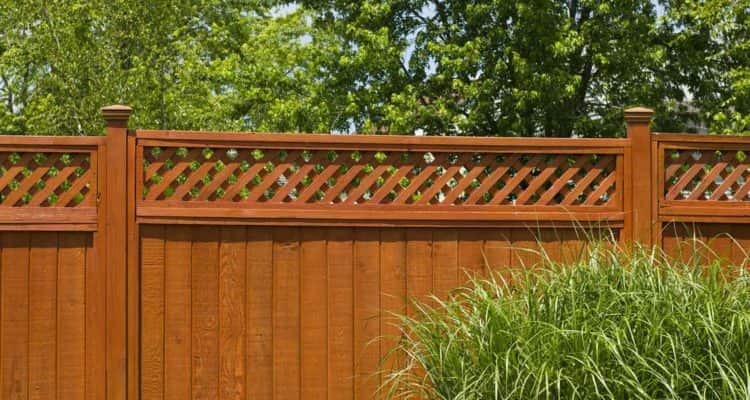 If you’re not looking to replace your entire garden fence, but have a broken or rotten post or panel, our team will assist in trying to find identical replacements to keep your fencing consistent throughout. 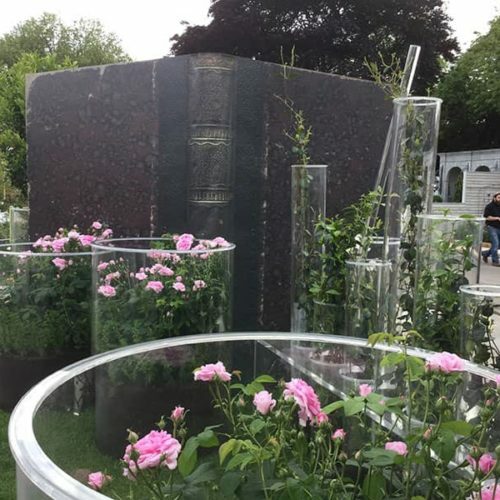 At Eden Landscapes, our team of professional landscapers can discuss your fencing requirements and style choices and will help you to find the perfect fencing solution for your garden. 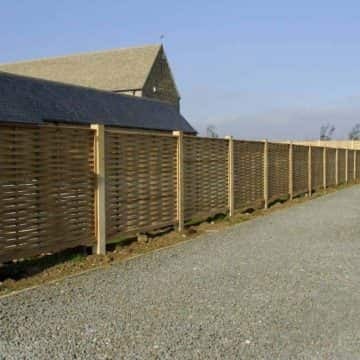 Whether you’re looking for something traditional such as featherboard or palisade fencing, or something more unique such as woven or hit and miss fencing, then we can help. Once your decision has been made, our team will then source and supply your fence panels and will install them into your garden for you. For further advice and quotations, please call our friendly and helpful team on 01933 652 786 or send us a message from our online contact form. 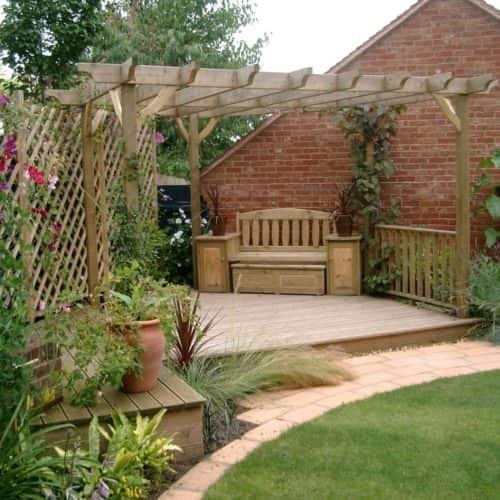 See the latest gallery for 'Fencing, Pergolas & Trellis'. 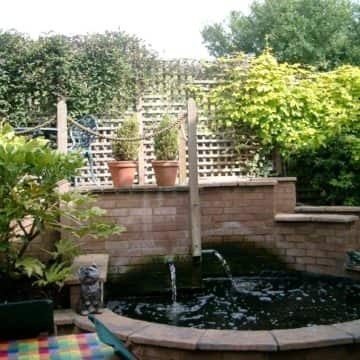 We pride ourselves in professional and top quality garden design and maintenance.